Sure, this type of mortgage product has gotten a bum rap over the years, due to the sometimes high costs associated with it. But increased regulation in the past few years has made it a much more viable option for lots of homeowners. A reverse mortgage loan, also known as a home equity conversion mortgage, or HECM, is a type of home equity loan geared toward people 62 or older. A home equity conversion mortgage, or HECM, is the Federal Housing Administration’s reverse mortgage loan program, enabling seniors to withdraw some of the equity in their home if they need money. These loans come with fees, including an origination fee that ranges from $2,500 to $6,000. The National Council on Aging’s booklet, “Use your home to stay at home,” offers more details. It doesn’t require monthly mortgage payments, but borrowers do have to pay their homeowners insurance, taxes and maintain their home. The loan is repaid after the borrower dies or moves out. Borrowers can get the money from the reverse mortgage loan in one lump sum, as a line of credit, or get it paid out monthly. Rewind a decade and reverse mortgage loans were considered an option of last resort. But these days, with people easily living more than 20 years in retirement, it’s becoming more of an income planning tool for some and a lifeline for others. With that in mind, here are four positives associated with a reverse mortgage loan. 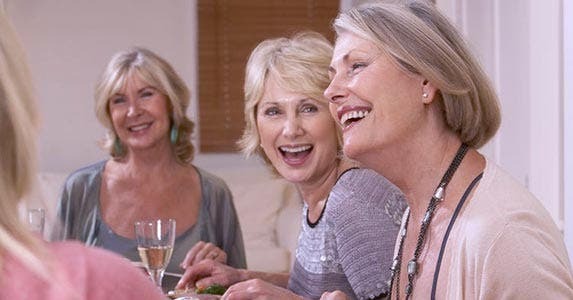 In a perfect world, everyone would sock away enough money to live out their golden years in the lifestyle they were accustomed to during their working lives. The reality is that many Americans are woefully unprepared for retirement. According to the Economic Policy Institute, working age couples saved only around $5,000 on average for their retirement. What’s more, nearly half of families have no retirement savings at all. For those lucky enough to have equity in their homes, a reverse mortgage loan can help with cash-flow problems when they stop working. “For a person looking for an immediate cash-flow savings, a reverse mortgage can be huge,” Mandell says. Since there is no mortgage payment from the reverse mortgage loan, the money borrowed can be used to pay down debt, eliminate other reoccurring payments and enhance the lifestyle of the borrower. “For people who are living in retirement and find they are just getting by on a monthly basis by cutting back on things they enjoyed, working with a reverse mortgage is almost priceless,” adds Reza Jahangiri, chief executive of American Advisors, the Orange, California-based reverse mortgage lender. “What it does is create a lifestyle benefit that’s hard to quantify,” Jahangiri says. It also gives people who aren’t struggling but can’t afford to pursue their retirement bucket-list options. With the extra cash, they can travel or pursue activities they had dreamed about doing. When it comes to reverse mortgage loans, many people incorrectly believe they can’t have a mortgage to take advantage of the product. 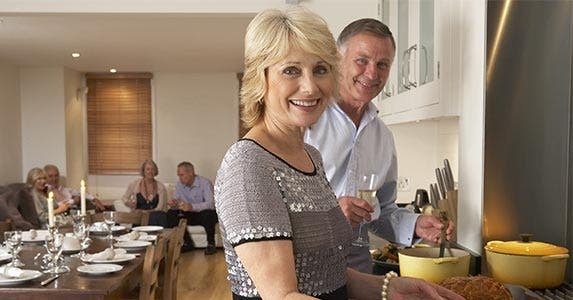 But according to the National Reverse Mortgage Lenders Association, more than half of all borrowers use part of their loan proceeds to pay off an existing mortgage or credit line, says Jenny Werwa, a spokesperson at Washington, D.C.-based National Reverse Mortgage Lenders Association, the industry trade group. “Since reverse mortgage loans do not require monthly mortgage payments, and are instead repaid at the end of the loan, borrowers are able to reallocate those funds to meet other needs,” she says. In lots of cases, eligible homeowners will use the proceeds from a reverse mortgage to settle their existing mortgage debt or home equity line of credit, and use the remainder of the reverse mortgage loan as a line of credit. Unlike a home equity line of credit, or HELOC, the line of credit can’t be frozen or reset. By using a reverse mortgage loan, people get rid of what is typically their largest bill — the monthly mortgage payment. It also can help relieve the burden on those who are helping cash-strapped seniors get by. For many people age 62 or over, one of their main sources of retirement income will be Social Security benefits. Unfortunately, many start collecting Social Security at age 62, and therefore do not receive their full retirement benefit. That’s because for every year you delay taking Social Security, the bigger your benefit. According to the Internal Revenue Service, depending on how much a person earned, the increase could be 6 percent to 8 percent per year. Delaying the collection of Social Security may not seem like an option, particularly for people on a fixed income, but that’s where a reverse mortgage loan can help. Mandell of One Reverse Mortgage says retirees can use a reverse mortgage loan to access cash, enabling them to refrain from tapping other retirement sources of income. Retirees in a 401(k) plan have to pay taxes when they begin drawing down on their retirement savings. A reverse mortgage loan can delay that, and thus the tax bill owed to Uncle Sam. “Depending on what the retirement plan looks like, there’s a few different ways to use a reverse mortgage to extend the life of retirement savings,” Mandell says. One of the byproducts of the Great Recession and the record foreclosures of nearly a decade ago is that new regulations are now in force to protect unwitting borrowers from getting a product they don’t understand. After all, it was all those complex financial products and mortgage options that got many people into trouble during the housing boom and subsequent meltdown. Take adjustable-rate mortgages, or ARMs. A few years ago, many borrowers took out low-interest ARMs, not realizing that the loans eventually reset and their payments double. That led to an avalanche of foreclosures. 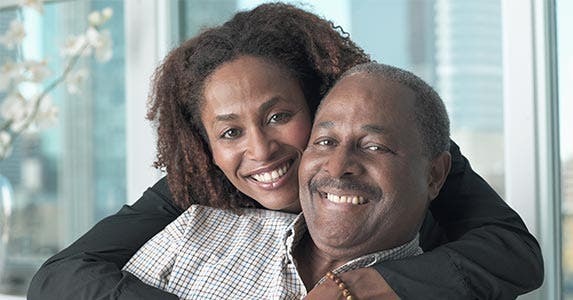 With reverse mortgages, borrowers are required to undergo counseling with an independent third-party HECM counselor who goes over the features of the reverse mortgage loan and the borrower’s responsibilities. 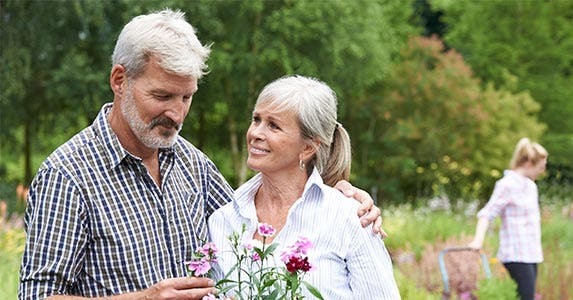 “During the counseling session, the borrower/co-borrowers or non-borrowing spouse will learn about the different loan product options and the costs, discuss their household budget and expenses, and talk about alternatives to a reverse mortgage,” says Werwa of the National Reverse Mortgage Lenders. “HECM counselors follow a strict HUD (U.S. Department of Housing and Urban Development) counseling protocol that details the information to share with the borrower and also comprehension questions the borrower must be able to answer to receive their counseling certificate, which is a loan requirement,” Werwa says. These days, retirement can easily last more than 20 years, which can strain cash flow, even for people who saved enough for their golden years. Add unexpected medical events to the mix and all of that planning can be meaningless. With many people worried that they may outlive their retirement savings, a reverse mortgage loan can not only give them peace of mind, it also can help them accumulate cash, Mandell says. He says that’s because if retirees take out a line of credit from a reverse mortgage loan and don’t draw down on it, the amount of unused money will increase every year. A reverse mortgage line of credit grows at the same rate at which the loan accrues interest. 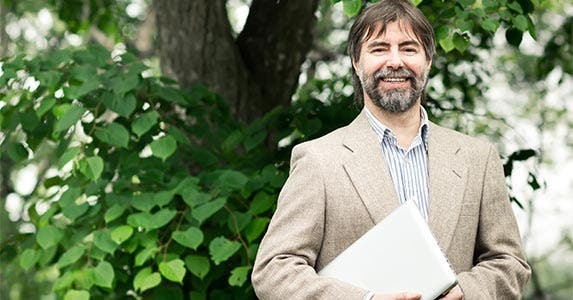 “The reverse mortgage is probably one of the most misunderstood programs out there, but when most people who don’t understand how it works learn about it, the most common thing they say is, ‘Why doesn’t everybody get one? '” Mandell says.